Both Saat Uchakkey and Beiimaan Love went down on Saturday. Beiiman Love opened better due to Sunny leone but its overall Day 1 again was similar to Sunny’s last flop One Night Stand. Inferno led all the hindi movies with an opening of 15-20% in english version though Hindi version opened low. Inferno’s total day 1 would be greater than collections of all new hindi movies combined. Inferno, Saat Uchakkey and Beiimaan Love were the only movies releasing this week with some awareness. The Other releases Anna, Motu Patlu and Fuddu hardly had any awareness. 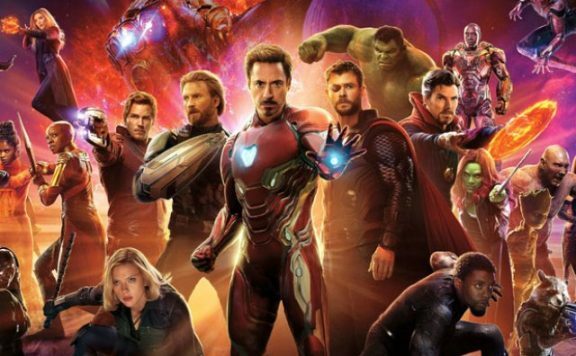 M S Dhoni would lead all the releases again this week while all the holdover releases will depend on how many screens they will manage to retain. 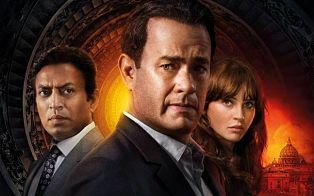 Robert Langdon character based Angels and demons had grossed $485 Million worldwide while the first in the series Da Vinci Code had grossed $758 Million worldwide back in 2006. Da Vinci had collected $ 3.1 Million in India way back in 2006 and was one of the successful hollywood movies in India. The estimated budget of Inferno is $75 Million worldwide. The budget of all new hindi movies is esitmated to be lower than 10 Crores each.